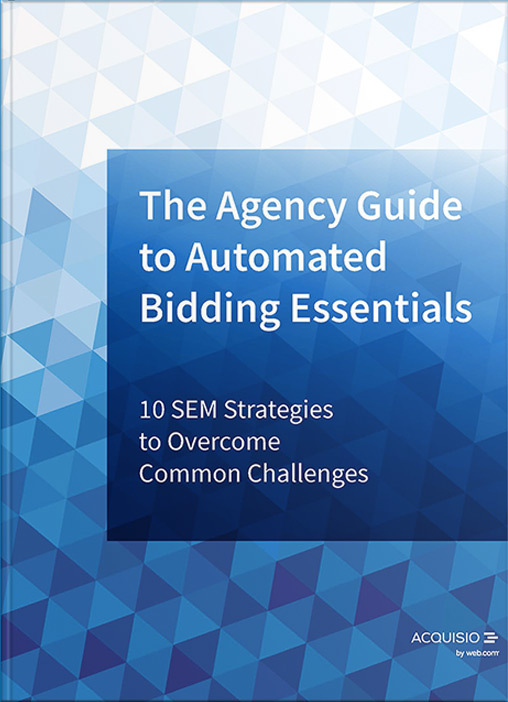 In a market saturated with PPC Management Software, choices are overwhelming and decisions can be difficult. Do you know which product is right for you? Learn how to research and ask the right questions to find the software that best suits your needs. 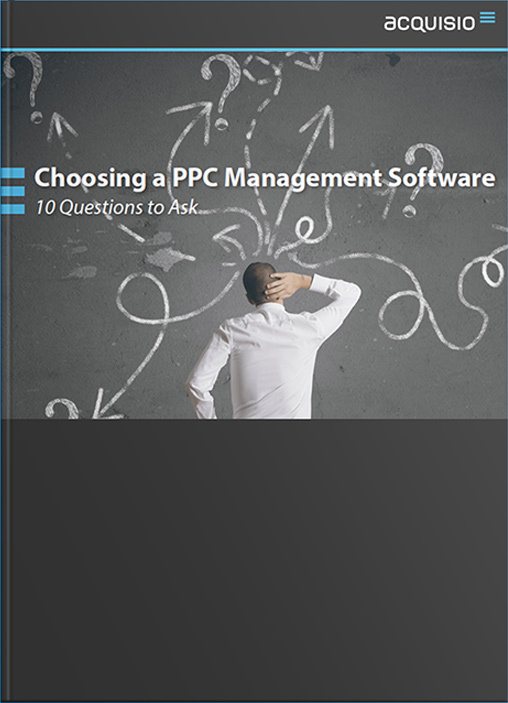 Fill out the form to download a free copy of the eBook as you embark on the journey to find the right PPC Management Software for you.